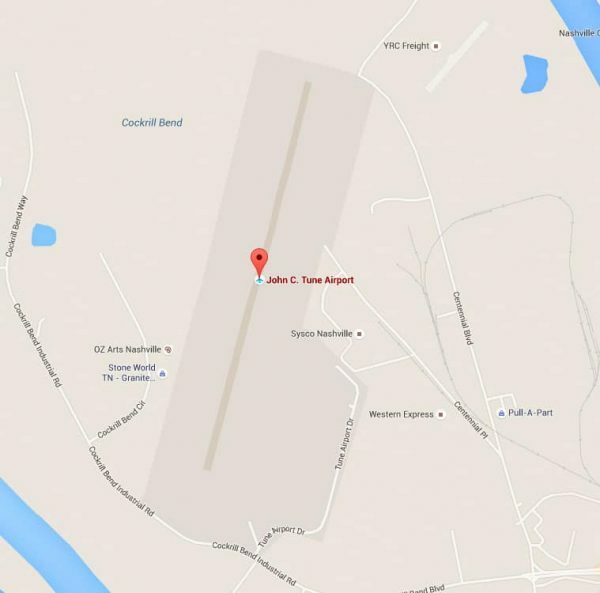 Includes delivering animal to KWJN John Tune Airport FBO Terminal (owner must be present for check-in). For Nashville International Airport, we’ll deliver to the check-in, cargo, or general aviation terminal. Distance traveled from pickup to airport must be within 25 miles. Have your pal ride comfortably in our air conditioned vehicle! We will pick them up and drop them off to the appropriate place for you!